Whether you're going through a bitter divorce, a difficult real estate transaction or looking to protect your business, finding a sharp attorney you can depend on is paramount. 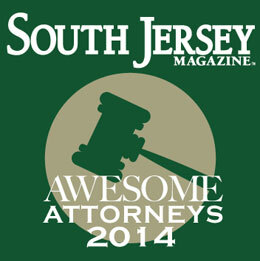 That's where our annual Awesome Attorneys list comes into play. We reached out to scores of local lawyers and asked their opinions on which of their peers they feel excel in various areas of practice. Our readers also provided their thoughts by casting nearly 9,000 votes for the attorneys they call on in times of need. 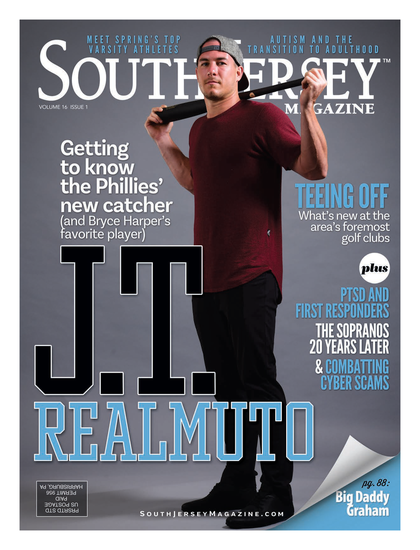 Published (and copyrighted) in South Jersey Magazine, Volume 11, Issue 9 (December, 2014).